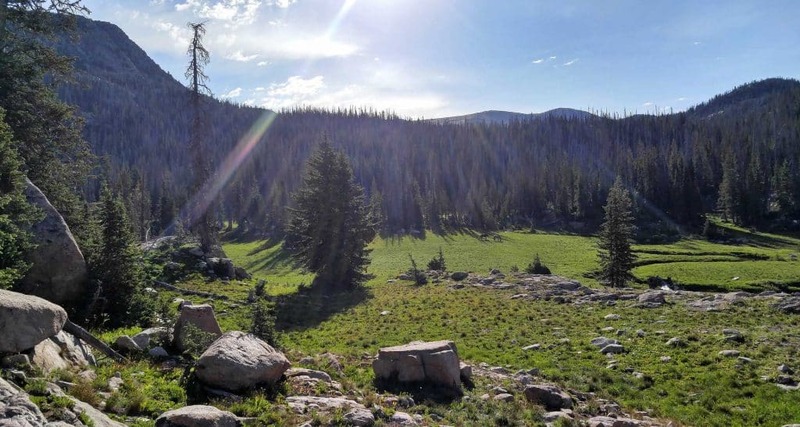 Steamboat Lake – Hunting, fishing, horseback riding, pack trips, and more in the Routt National Forest and stunning Mount Zirkel Wilderness. Summit County – Hunt the largest elk heard in the world and trophy mule deer in the White River National Forest and the majestic Eagles Nest Wilderness. GMU’s 1, 2, 201 – If you have the points, we have exclusive access some of the most renowned trophy units in the state of Colorado. 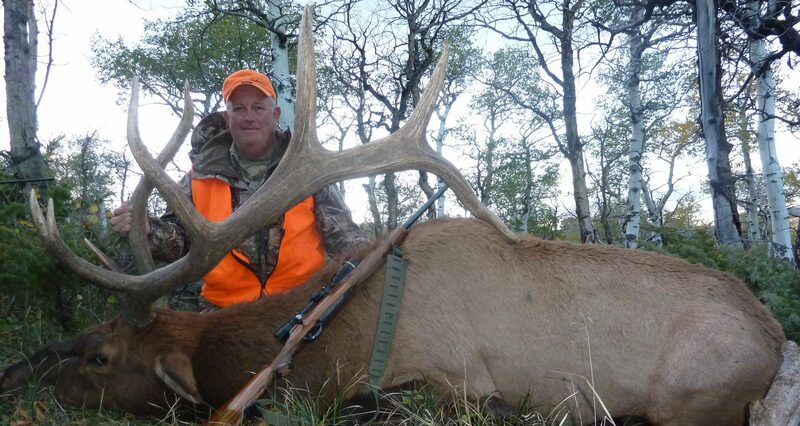 Elk Hunts – Come hunt the largest herd of elk in the country! 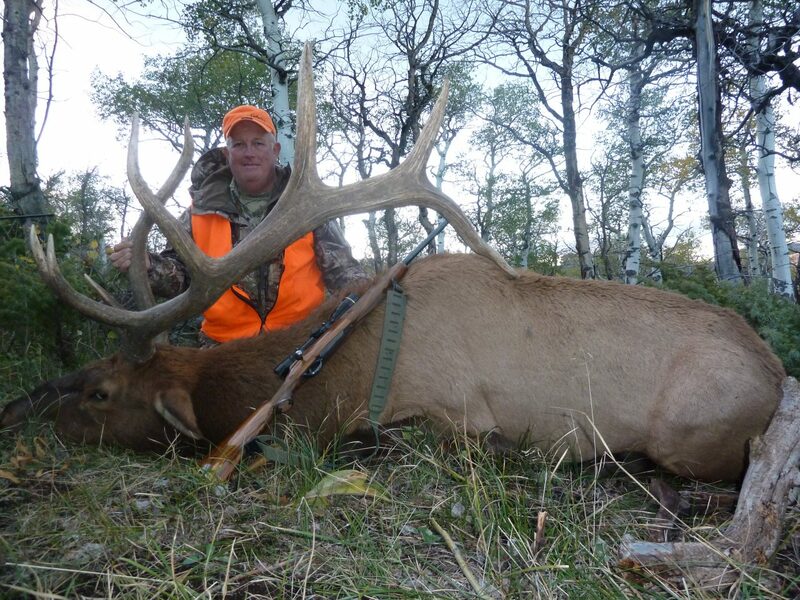 We offer archery, muzzleloader, and rifle elk hunts . 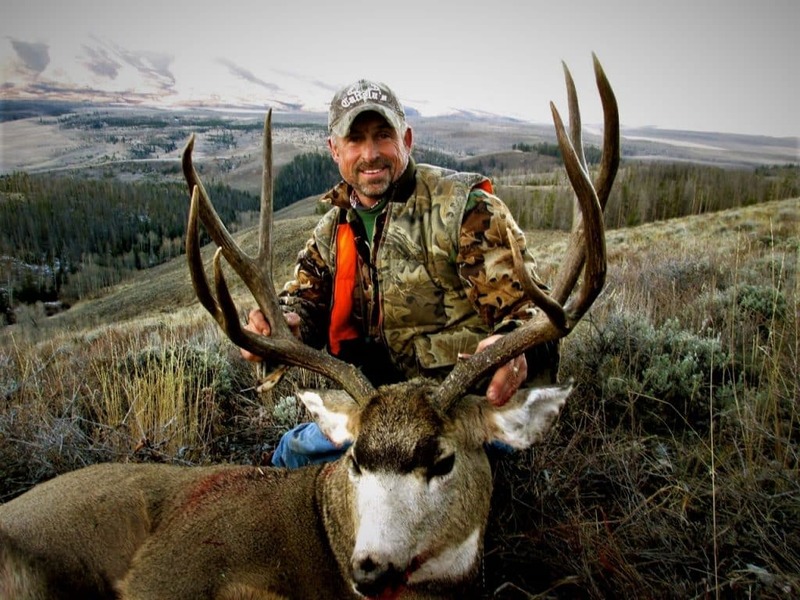 Deer Hunts – Colorado is know for its trophy mule deer, and we’ve got some of the best bucks in our units. 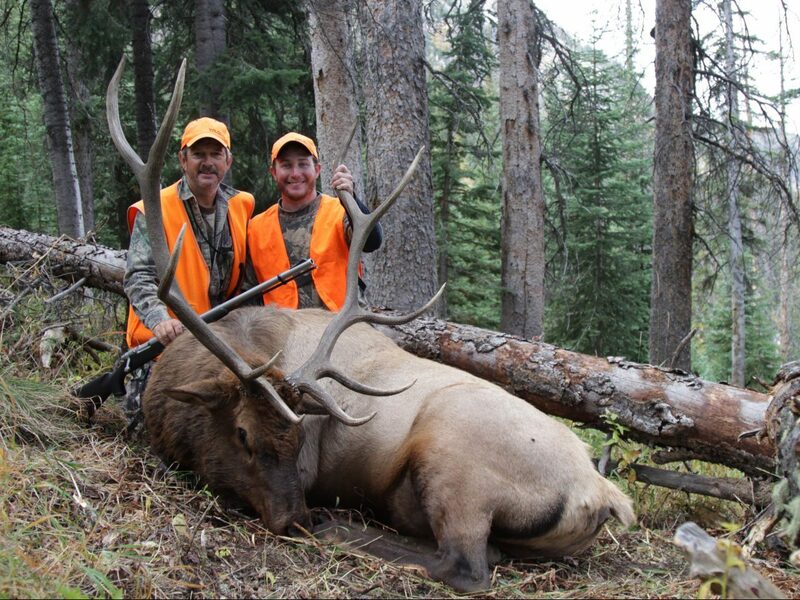 GMU’s 1, 2, 201 – If you have the points saved up, we hunt some of the best trophy elk and deer units in Colorado. 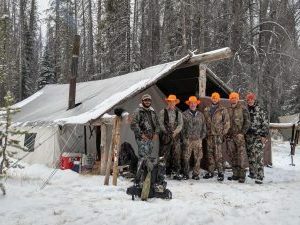 DIY Drop Camps – For the DIY hunter, our drops camps reside in proven hunting areas for elk and mule deer. 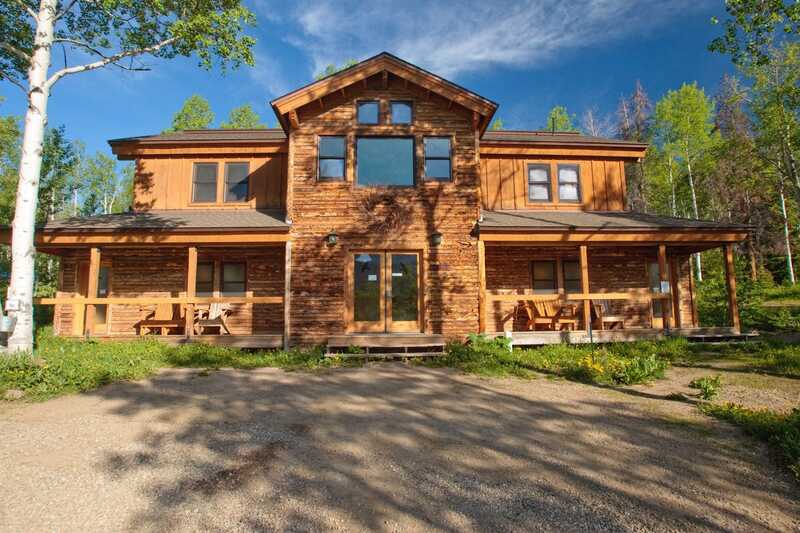 Base Camp Hunts – We offer fully guided horseback elk and deer hunts out of our base camp cabins. 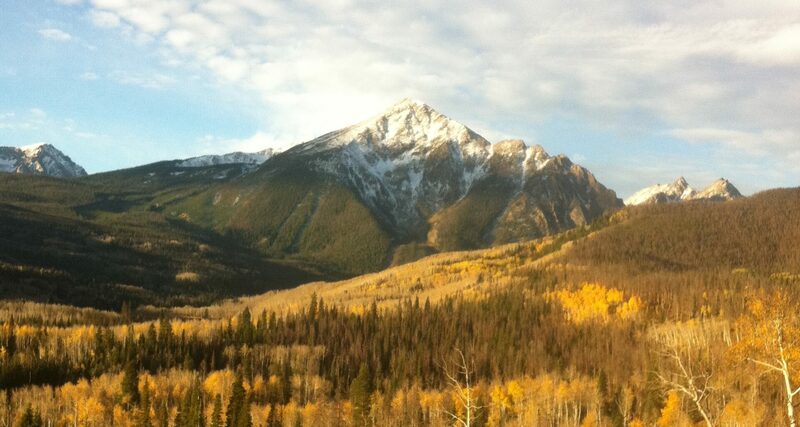 Wilderness Pack-In Hunts – A classic backcountry western hunt. 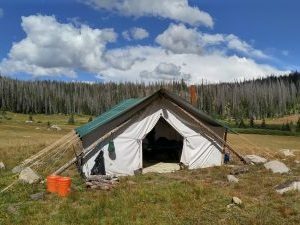 Wall tent living, wilderness, and numerous elk and deer. 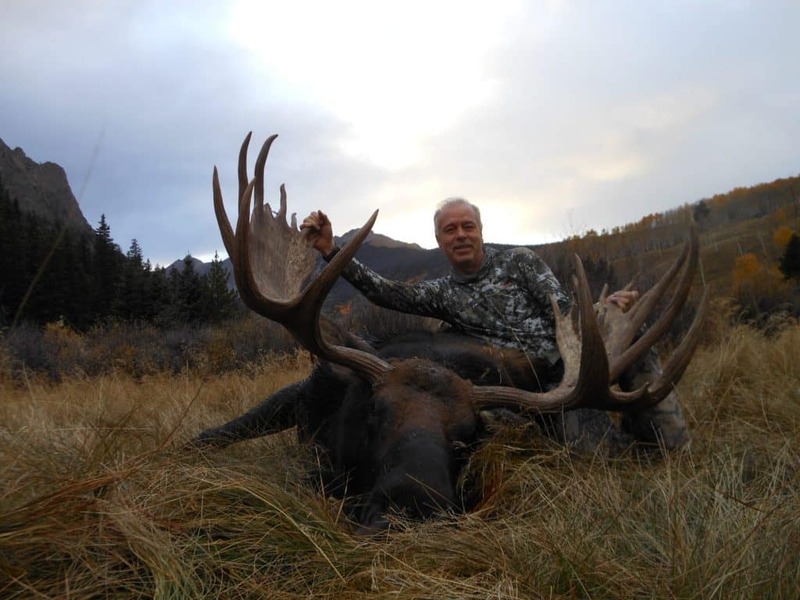 Special Species – For those who draw, we offer hunts for moose, bears, mountain lions, and bighorn sheep. Rates & Booking – View our current rates and booking information for the hunts we offer. 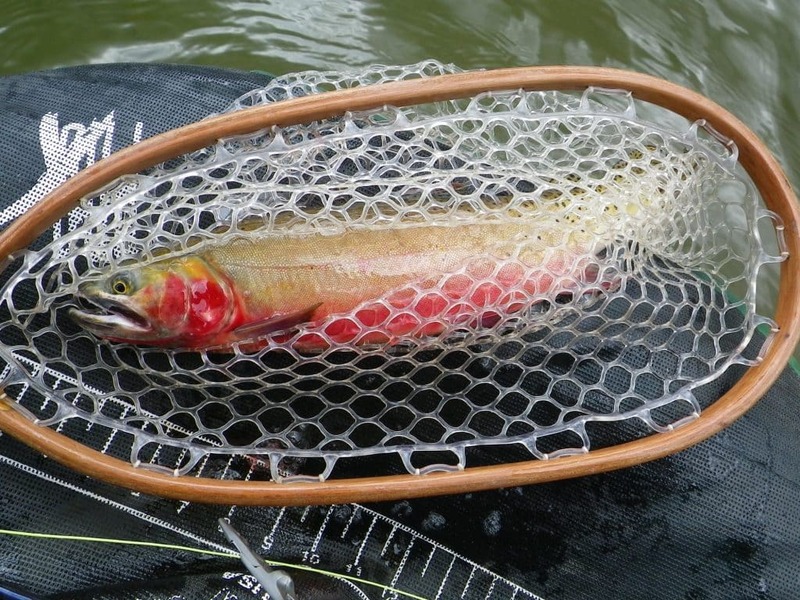 Wilderness Fly Fishing Expeditions – Our wilderness fly fishing expeditions offer some of Colorado’s finest back country trout fishing. 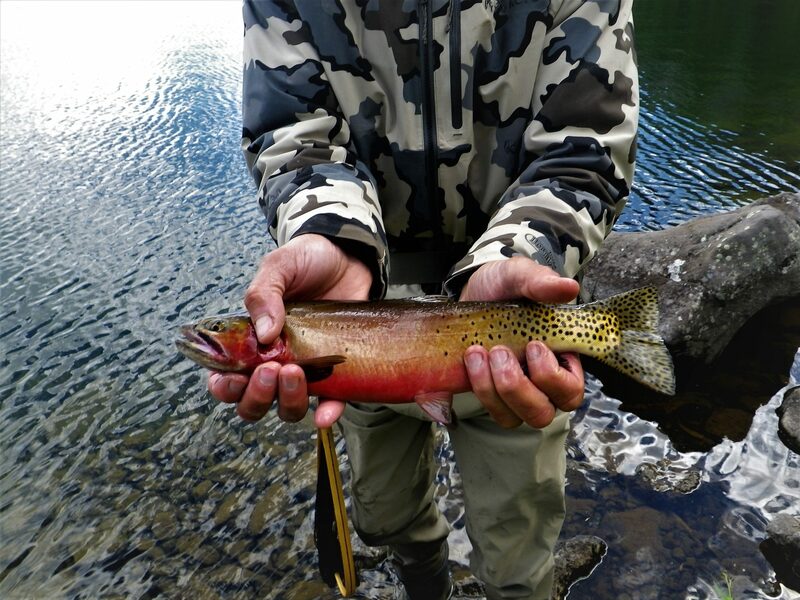 Local Waters Guided Fishing – These trips are for those who enjoy a few more comforts or only have a day or two to fish. 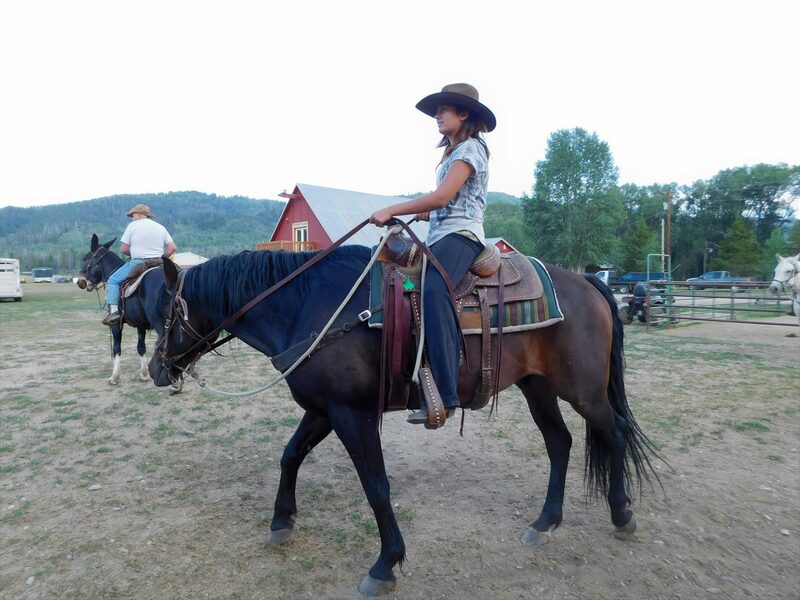 Local Horseback Expeditions – Within our area, we offer both half and full day horseback expeditions for riders of all ages and skill. 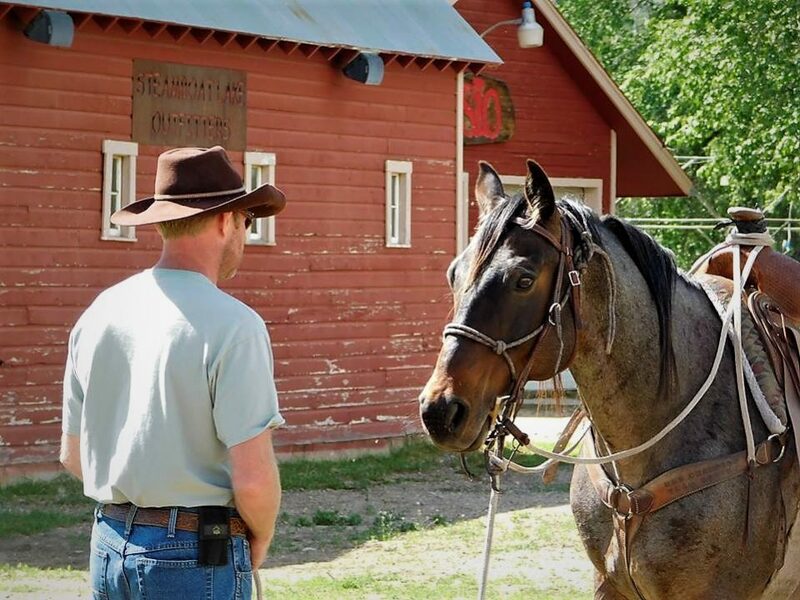 Wilderness Pack-In Horseback – Want to spend time in the backcountry? 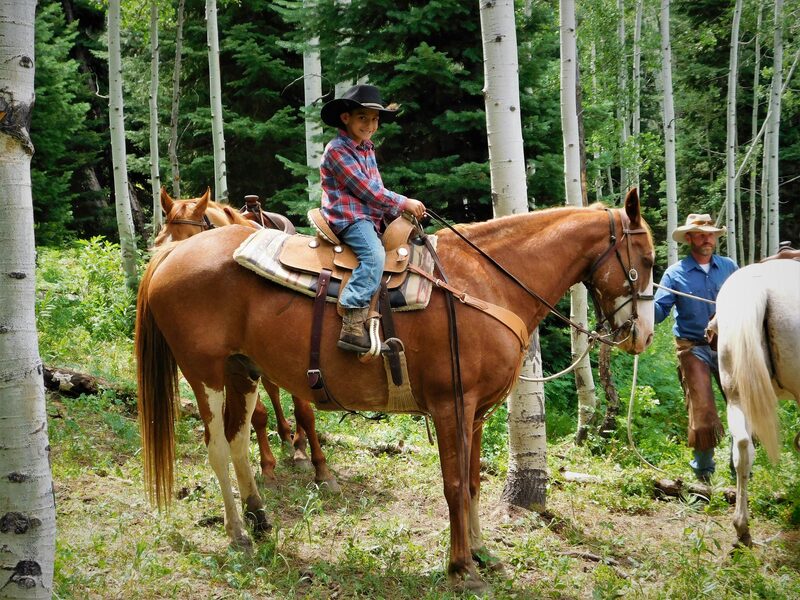 We do multi-day horseback trips into the Mount Zirkel Wilderness. 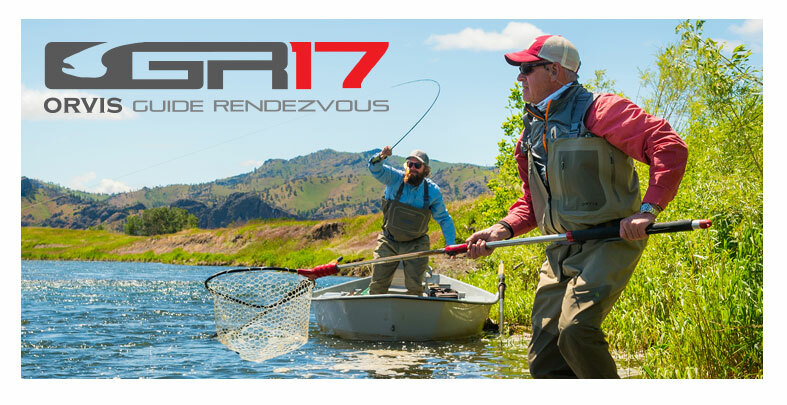 Orvis Rendezvous 2017 Here We Come! See us at the Sport Shows! 2018 Hunting Season Off to a Great Start! © 2019 Colorado Outfitters, LLC. All Rights Reserved.